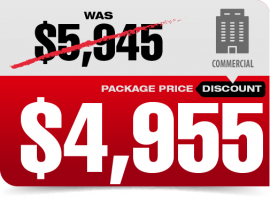 SAVE ON POINT REPAIR WITH OUR EXCLUSIVE ONLINE PACKAGE DEALS! 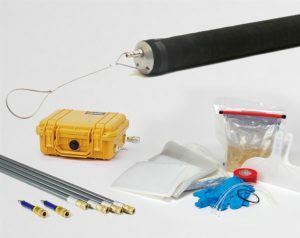 Commercial point repair starter packages from HammerHead include everything you need to install 6-inch, 8-inch and 10-inch CIPP point repairs! 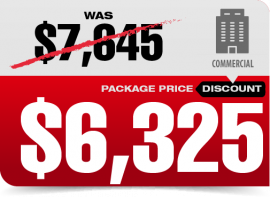 Choose between packages for 24- or 48-inch sectional repairs for pipe sizes common on commercial properties.